I have stayed here in the past (at least 3 years ago) and loved it. There is a cafe that serves food and also a nice restaurant where you can sit right over the water and it is next to the casino. I drove my side X side all over. Boat launch and docs with fuel. I will be going back.soon. Havasu Landing Resort and Casino is a very unique destination, no hustle or bustle of the city traffic. 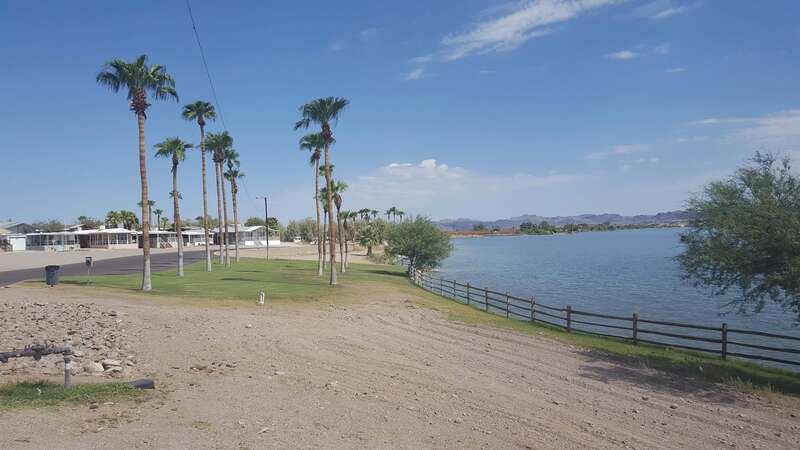 Havasu Landing Vacation Rentals and Campground offers accommodations that will keep you enjoying our resort and getting lost in its tranquility. This is a place where relaxation, nice people and great weather is common, a perfect hideaway. 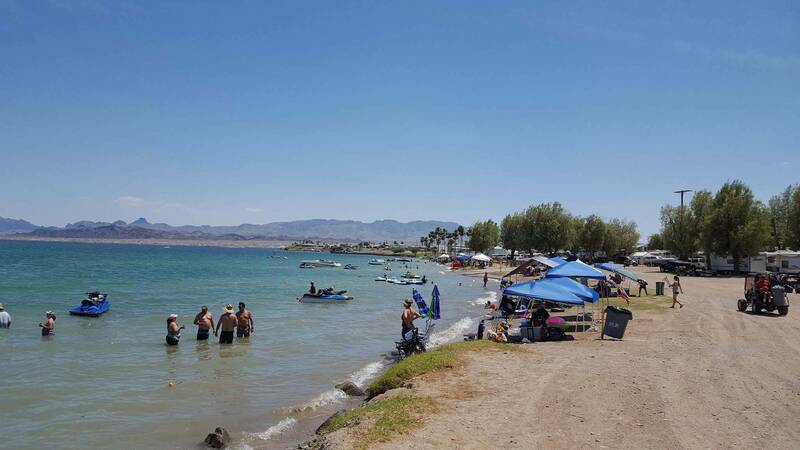 Located 40 miles south of Needles, CA off HWY 95 we are nestled on the shores of beautiful Lake Havasu. Our turnkey style Vacation Rentals are fully furnished; complete with all cooking hardware, outside propane BBQ and DIRECTV. From 1 to 3 bedrooms units available, with all expenses paid such as; electricity, water, trash service and our great employee guest service is free! 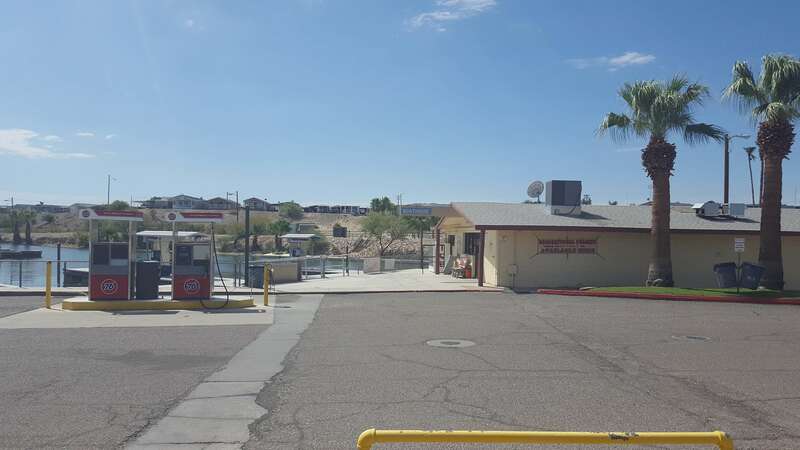 Our full service Campground offers with 30 and 50 AMP hook ups, laundromat, showers, dry storage, dump station, free WI-FI, day beach, boat ramp, 24 hour security, and is big rig friendly. 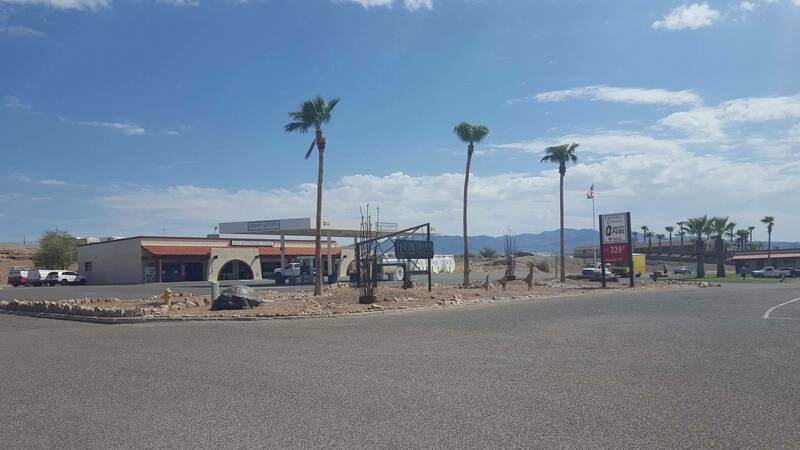 Havasu Landing Resort provides a fully stocked Grocery Store where you can get a variety of fresh cuts of meat, fruits and vegetables and any of your favorite beverages. Our Deli serves hot and cold items such as Breakfast Burritos, Rotisserie Chicken and Deli made subs and sandwiches to go. Hardware and Marina stores on site. Slip rentals also available. Getting fuel will not be a problem with 24/7 on the water fuel dock or on land stations. 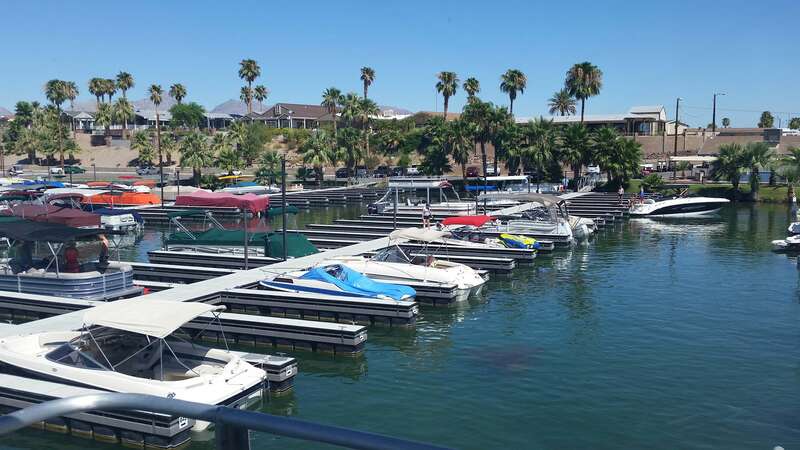 Havasu Landing Resort Vacation Rentals and Campground also offers easy desert and lake access for all you enthusiasts. 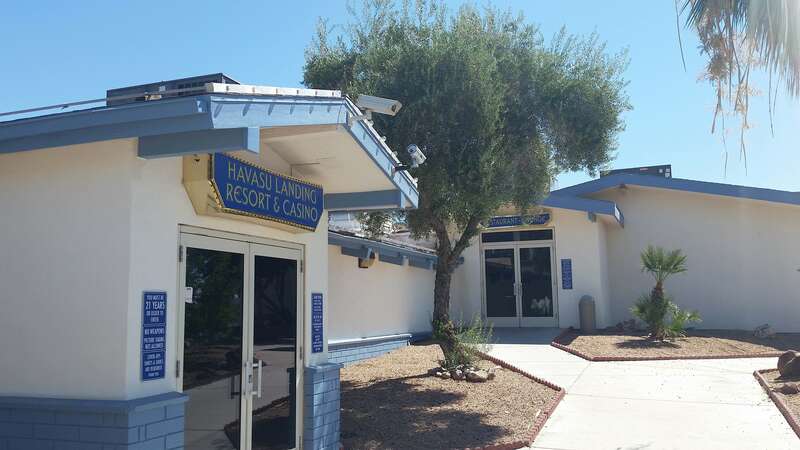 From the tranquility that is Havasu Landing Resort and Casino, you are but a short ferry ride to the hustle and bustle of Lake Havasu City.